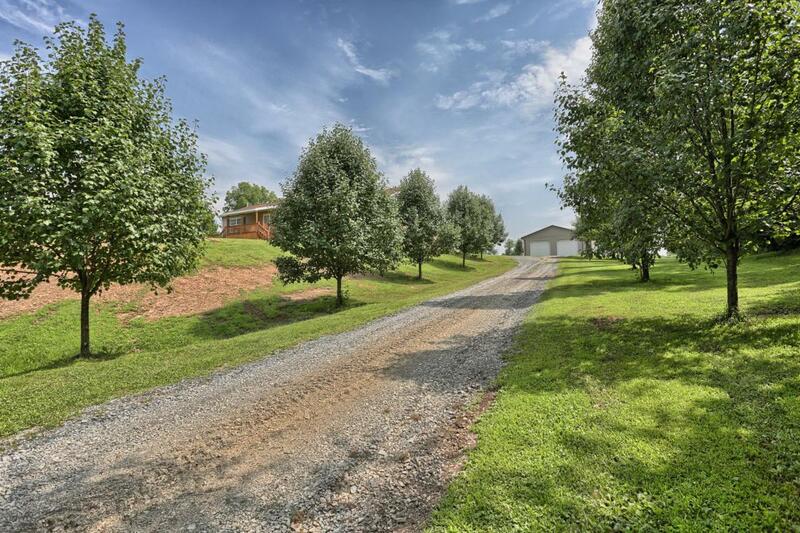 This Farmette on 7.19 acres has beautiful veiws. Property offers over 1,900 total finished sq footage many upgrades throughout w/ Recently paved driveway. 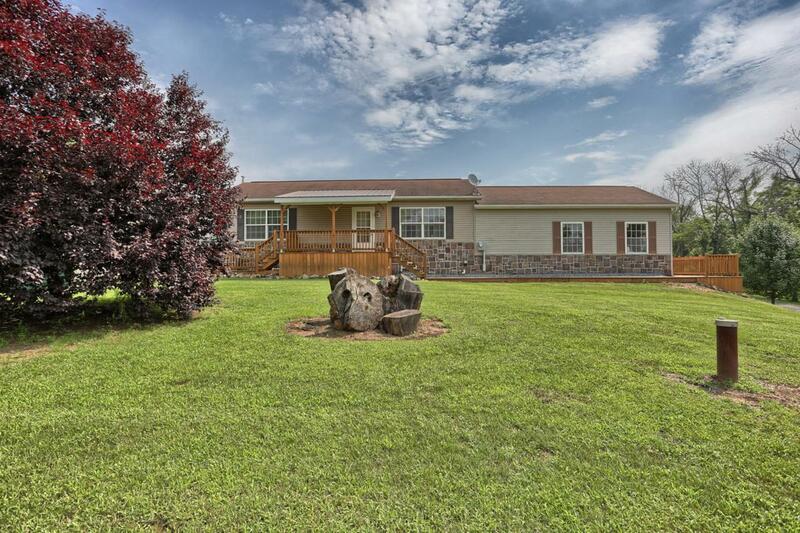 If your ideal dream owning a home while watching horses graze peacefully outside your back door then this is the property for you! 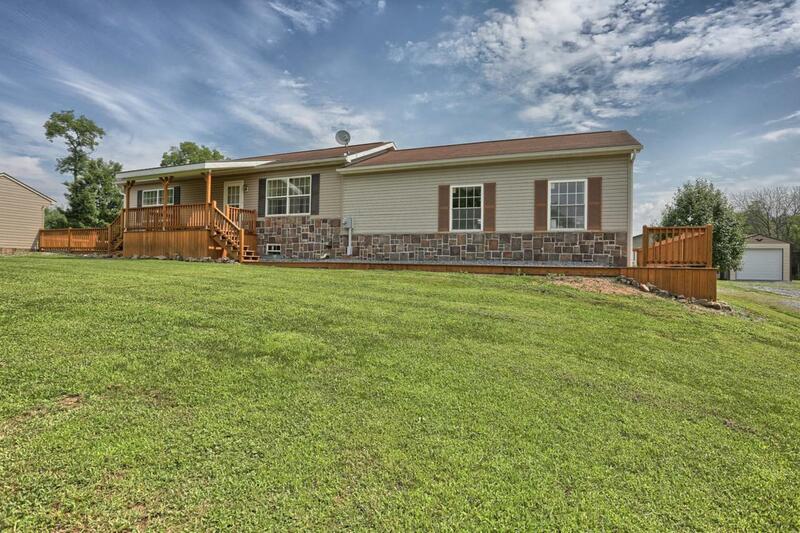 This ranch style home offers 3 bedrooms, 1 bath, 1st fl. laundry room, study room, large 2 level sunroom that is heated and cooled. Fully finished basement w/fireplace, New water filter system installed. 2 car attached garage. Basement has precast walls,with 2x6 studs, Fiberglass insulation and engineered floor joist. 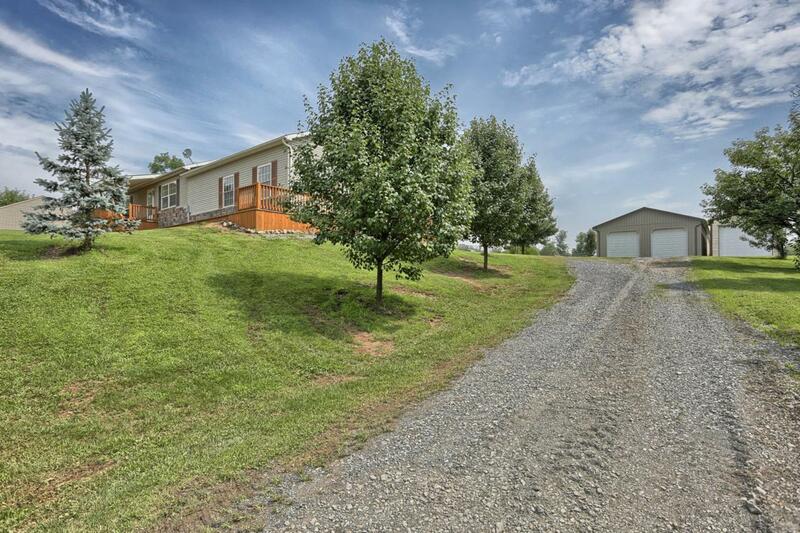 Out back you will see a stunning views of all 5 pastures, 7 gates within fencing. Out building with horse stalls, tack shop and running water. 2nd out building concrete for equipment storage. Sale of all farm equipment is separate from sale of property.